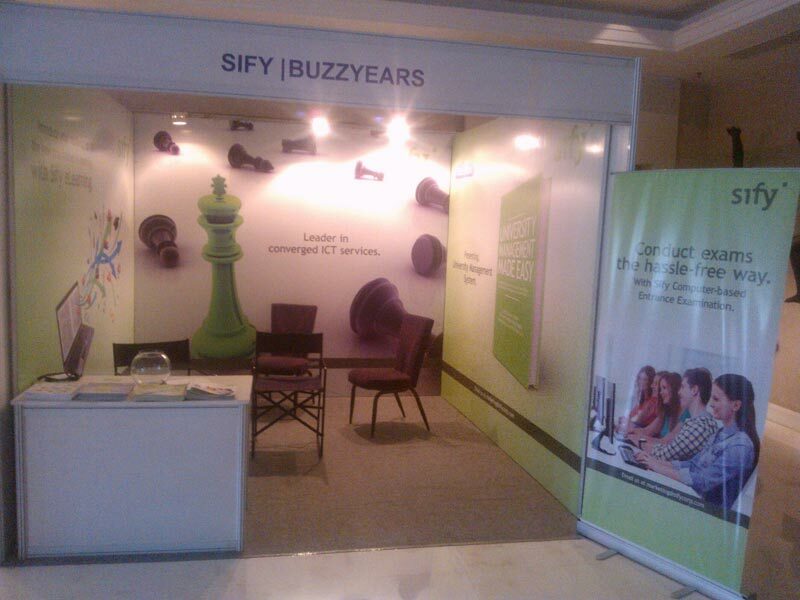 Sify and Buzzyears jointly participated at the event to position our best in class education related offerings such as UMS, Online Examination, Sill Assessment etc. The two days residential event had a very focused audience from the education domain including Vice Chancellors, Deans and Directors from the best of universities and institutes from all across India. 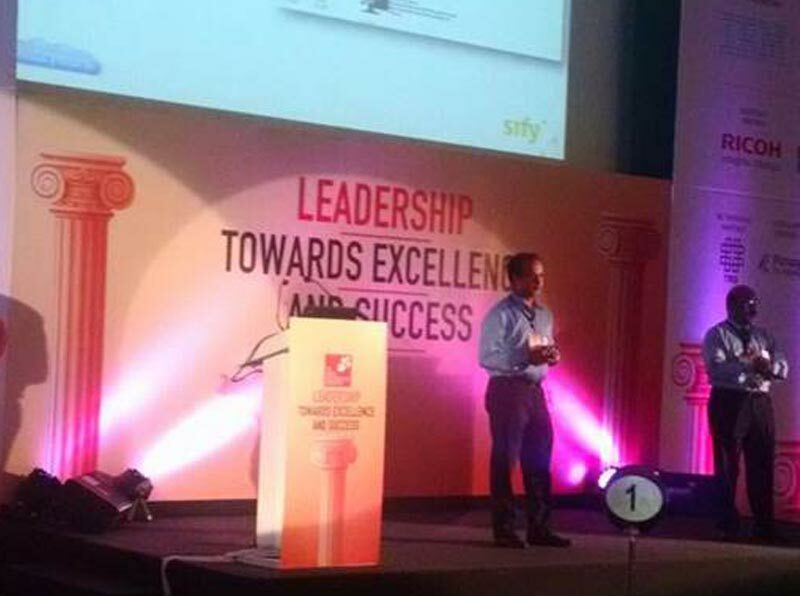 Mr. Mukul Saxena, Senior VP – Application Services, Sify and Mr. Ashish Dixit, CEO, Buzzyears were amongst the speakers. They shared their insights on Emerging trends in technology - Responsible for rapidly growing education”. The ultimate outcome from the event remained that technology is often the defining and differentiating factor for successful institutions, but also the fact that lack of advanced technology in academic leadership has become a cause of grave concern for Indian higher education. The Indian education sector need to adapt the latest technologies like online examination, e-learning, virtual classrooms etc. to take our education quality at a different global standard. The event was a big success with an august gathering of around 60+ VCs and Decision makers from many parts of the country. The insights shared by all the speakers & panelists were a great take away for the audience. Leaders everywhere are supposed to be change agents. In the context of higher education the role of leaders takes an even more powerful meaning. The leaders of higher-ed institutions are not just leading change at their institutions, but are also responsible for shaping the minds of young students and in turn responsible for transforming the nation. The theme this year was not just inspired from the fact that leadership is often the defining and differentiating factor for successful institutions, but also the fact that lack of formal training in academic leadership has become a cause of grave concern for Indian higher education.